There’s a kind of chemical foam used to suppress oil fires. But that foam can leach into the environment and contaminate groundwater. 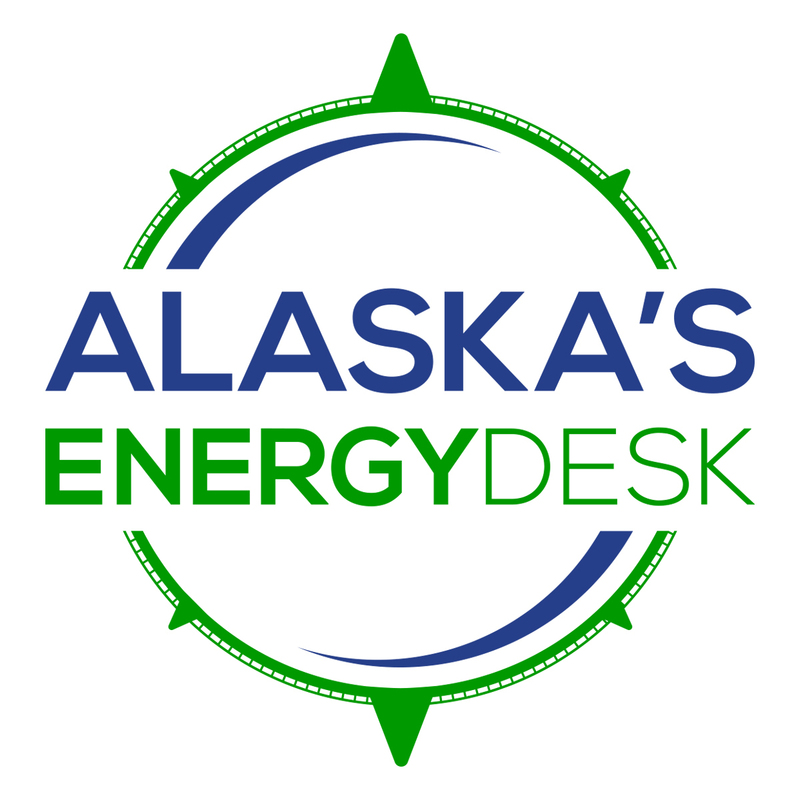 In Alaska, it’s been detected close to some airports and military bases in Fairbanks, where routine drills occur. It’s also cropping up in other places around the state. Kelly McLaughlin’s family has owned property in Gustavus since the 1960s on what was once part an old territorial homestead. Most of it is close to the airport. This past summer, she learned the state was testing water wells nearby for contaminants — specifically, a compound known as PFAS. The state is now providing McLaughlin’s home with shipped-in jugs of water. Eleven other private wells also qualified. 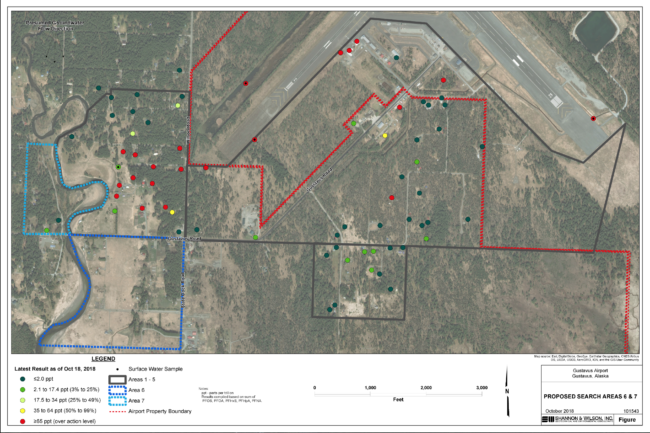 A spokesperson for the Alaska Department of Transportation said this is a growing national issue, and that’s what tipped off the state to test the wells near the Gustavus airport. “My daughter of course drinks the bathwater and there’s no keeping kids from engaging with the contaminated water,” McLaughlin said. The Alaska Department of Health and Social Services didn’t respond in time for this story about whether they’d be offering any additional tests. In the meantime, McLaughlin is considering paying for her own test to at least get a baseline for her medical records. Now, McLaughlin says the ball is in the state’s court to to try to make this right. A spokesperson for the Department of Transportation says they’re bringing in an engineer to start to develop some long term solutions. The state is also currently taking public comment until Nov. 5 to institute some kind of enforceable levels for the chemical compound — beyond the federal guidelines.